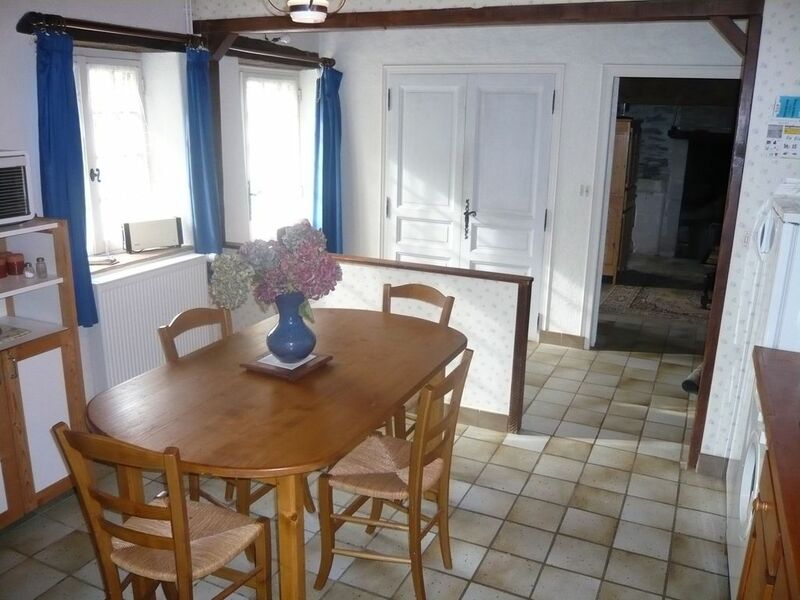 Gîte 10 minutes from Angers, Internet access. Enjoy the mild Angevin for your holidays by renting this cottage with garden in the heart of the Loire Valley. Can accommodate 2 or 3 people, it enjoys a quiet and green environment near the advantages of the city. The cottage is surrounded by a courtyard and a garden in which you can enjoy the barbecue and garden furniture. Inside, the property offers comfortable services. All the necessary equipment is provided for a stay in peace (vacuum cleaner, washing machine, hair dryer, iron, ...). Internet access is included and it is possible to rent linen. Separate Shower. Same observation for toilet. Your car will also benefit from a parking space. A 10 km from Angers, 2 km from the city center of Mûrs-Erigné, shops, restaurants, cinemas and museums are easily accessible from the cottage.